Back in Portland after the second day at Puyallup 2014 and still no snow!!! 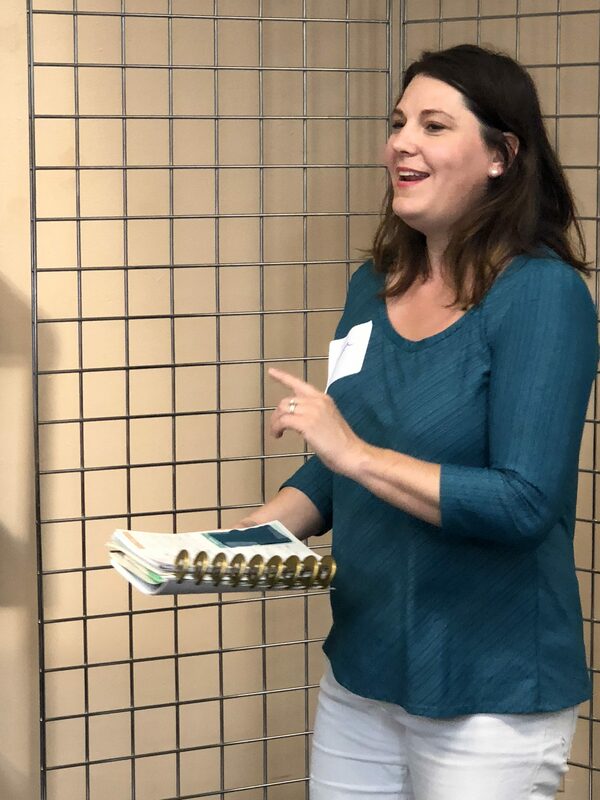 My second day at the Puyallup Sewing Expo was as busy as the first! Although I didn’t spend as much money at the Marcy Tilton booth today as I did yesterday! 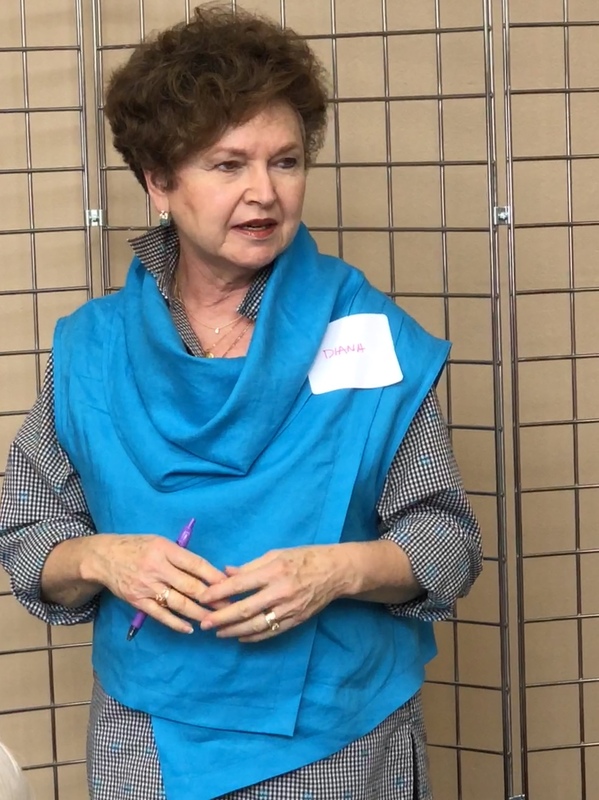 The four classes I attended today included one on monograms to use with my embroidery machine, a bag the jacket class with Connie Crawford, an industry insider class with Louise Cutting and an embellishing class by Barbara Crawford ( no relation to Connie). Lots of good ideas and practical information. 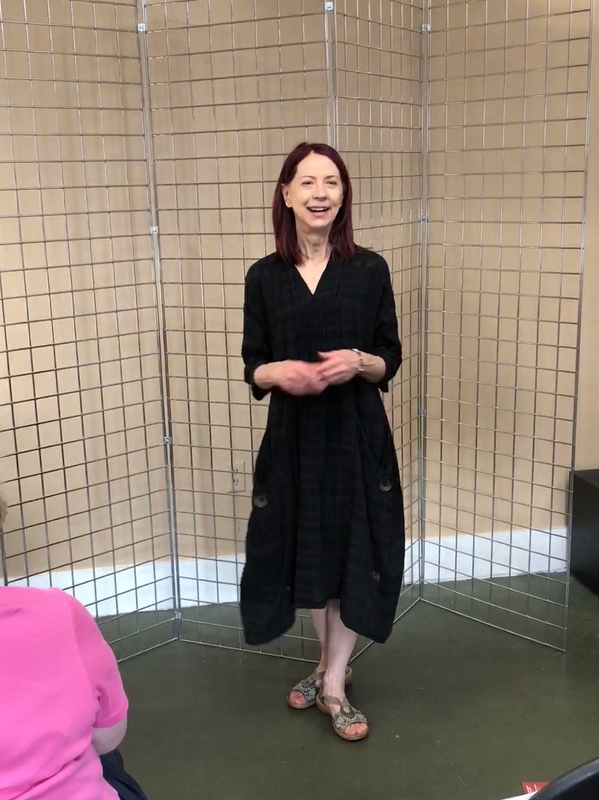 I had a personal fitting with Connie Crawford which was a great experience as I have been focusing on fit with the last few things I have made. Very helpful. 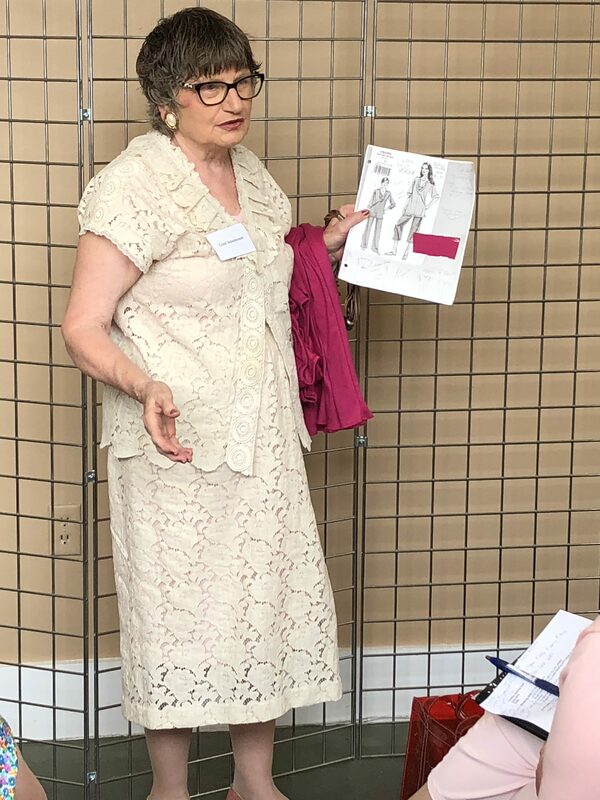 But the highlight of the day for me was the fashion show by Linda Lee (right, above) of The Sewing Workshop and Louise Cutting (left, above) of Cutting Line Designs. Loved it, loved it, loved it. 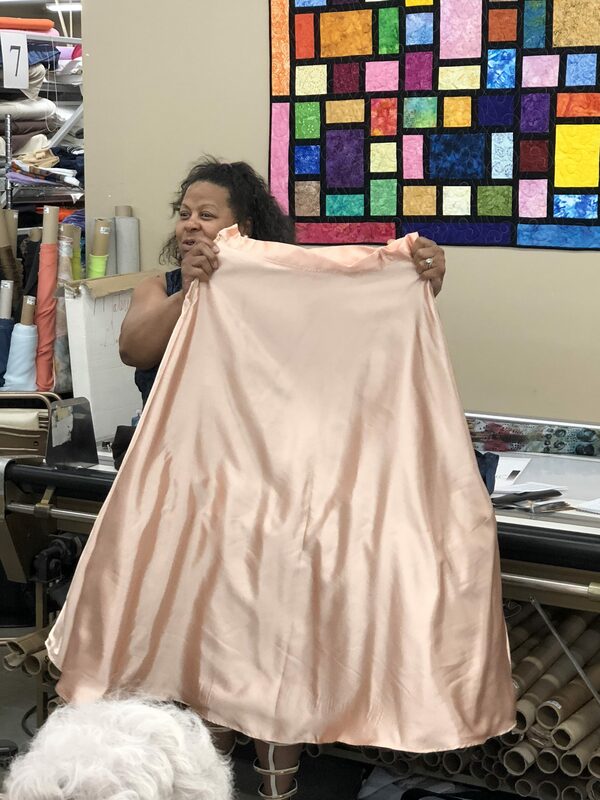 Their designs are so beautifully created with the home sewer in mind who wants to look great at any age and of any shape or size. (Patterns are listed at end of post in case you want to see how well you know the pattern lines-or you don’t know them well and would like to). 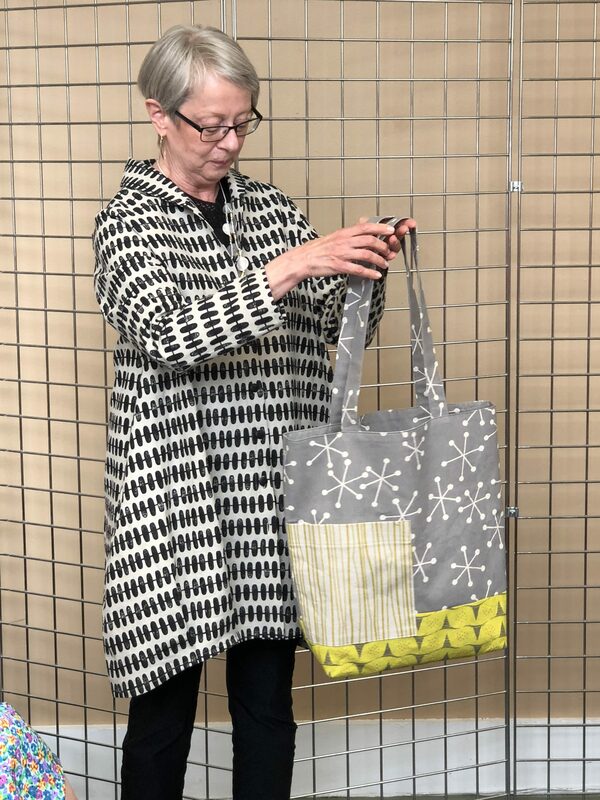 Louise has several new patterns and I don’t know about you, but I find that I don’t always visualize her designs well from the pattern pictures so seeing them made up is especially helpful. One of the other members of our group said the same thing so I don’t think it is just me. Her clothes were a mix of casual and more professional pieces using the same pattern but with changes in fabrics and colors. I am anxious to try “Snap to It” and “A New Angle“! Linda’s newest pattern “Helix Tee” looks interesting to sew with only two main pieces. The pants in this pattern had a nice narrow leg which looked very flattering while not being too tight. She revisited several older patterns while updating her approach to them. Especially interesting was the Origami Skirt which I would not have considered until today. Take a look at these pictures and see what you think. So all in all if you get a chance to come to Puyallup next year, do consider it. 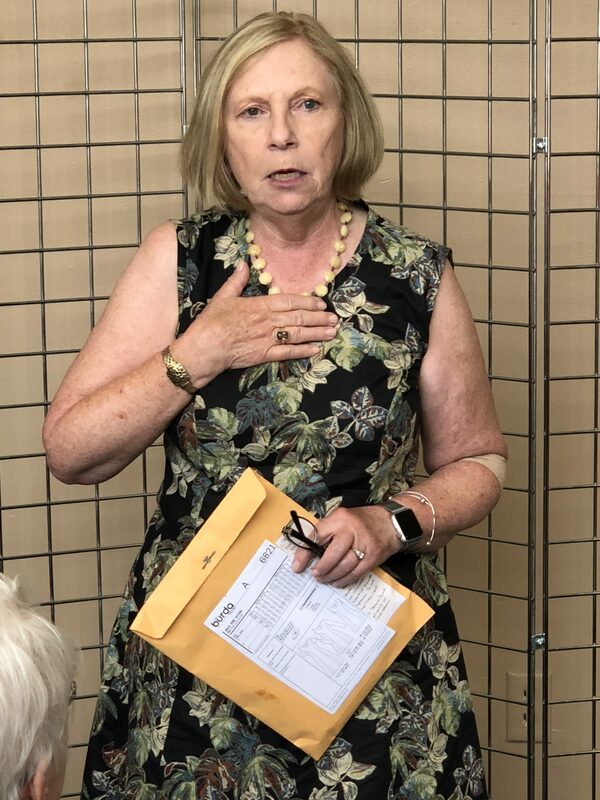 I am heading to the airport now to take the red eye flight home, tired and loaded down with 11 new pieces of fabric, 10 new patterns and a lot of sewing to do! !